Tanzanite is a relatively new gemstone in the grand scheme of things, having only been discovered in 1967. It owes its name to the single source of its origin, the country of Tanzania. Unfortunately because of its limited geographical location it is widely believed that the worlds Tanzanite supply will be mined out within the next 30 years. The fact that it is pleochroic means that it often displays hues of both blue and violet depending on the angle which it is viewed. Although cutting can minimise or maximise the colours seen through the table of the stone through correct orientation and angles. Sometimes a beautiful colour play arises between the two that uniquely complements the stone. However it is generally famed for its deep royal blues that are said to rival sapphire in intensity of colour. 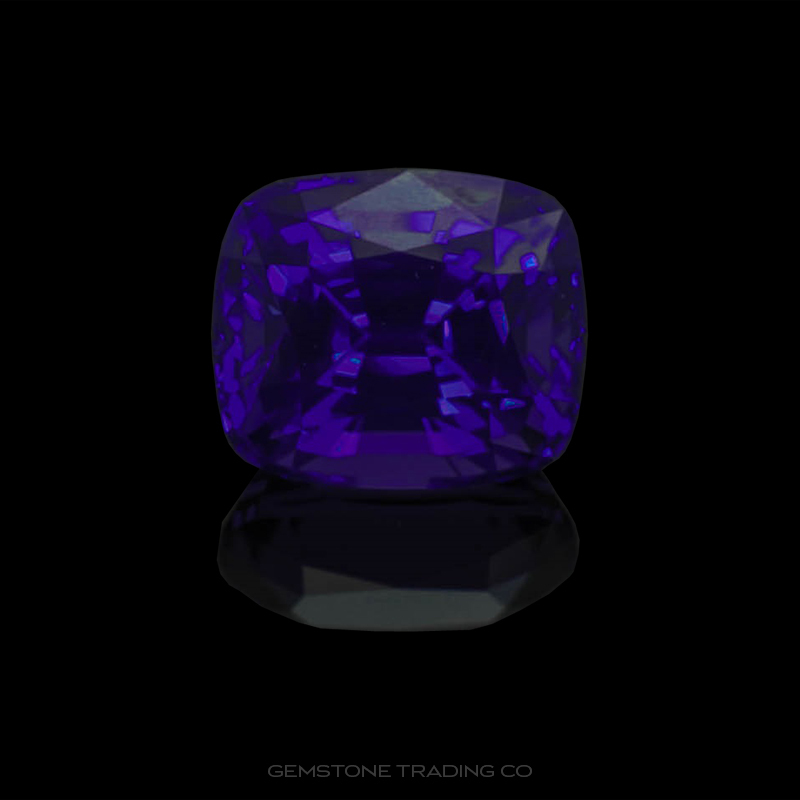 Tanzanite does require heat to enhance the generally desired colours of blue or purple. This can occasionally occur naturally through processes such as bush fires but predominately it is achieved artificially.